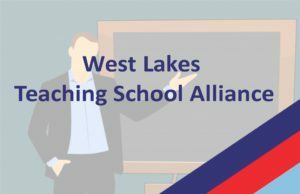 Beacon Hill Community School is a partner in West Lakes Teaching School Alliance; an alliance of secondary schools working together to provide high quality initial teacher training on the west coast of Cumbria. 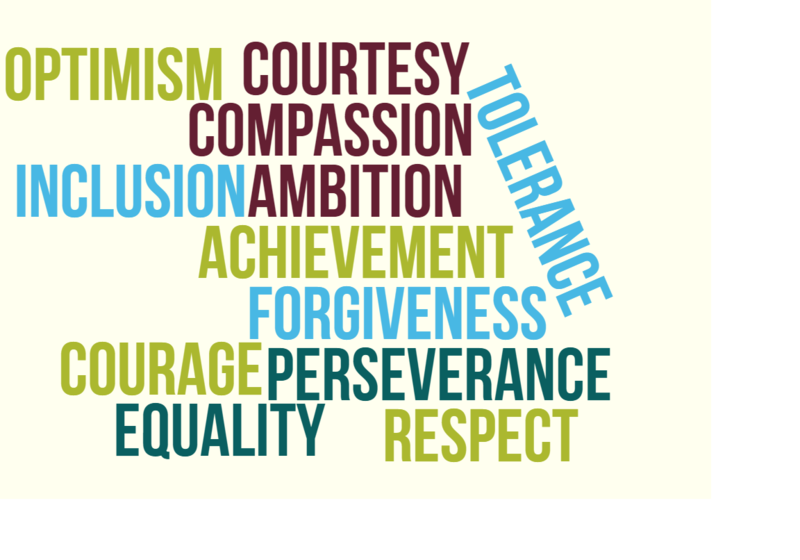 We work in partnership with Durham University, an Ofsted Outstanding rated provider of ITT and a university with a strong tradition of engaging in cutting-edge educational research. The Lead School in our alliance is West Lakes Academy, an Ofsted Outstanding rated school with a growing local and national reputation for providing high quality education for students and high quality professional development for staff as recognised in its accreditation as an SSAT Leading Edge school. Students choosing to train with us will split their time between two placement schools in the west of Cumbria, and Durham University campus. This split, unique locally, ensures that our students have access to the highest quality academic training from Durham University alongside the experience of working in schools that really do make a difference to the lives of the students they serve. If you are interested in finding out more about training to teach with us, please visit www.westlakestsa.org.uk or email tsa@westlakesacademy.org.uk for more information.